There are dozens of different piercings that you can get to accent your favorite features of your face. 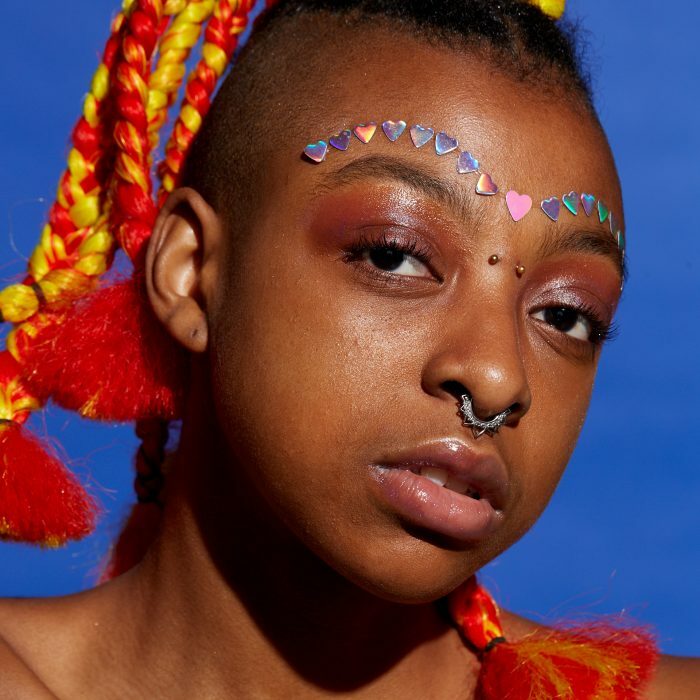 Knowing for sure that you want a facial piercing is one thing, but determining where to put it makes your new look a difficult choice. 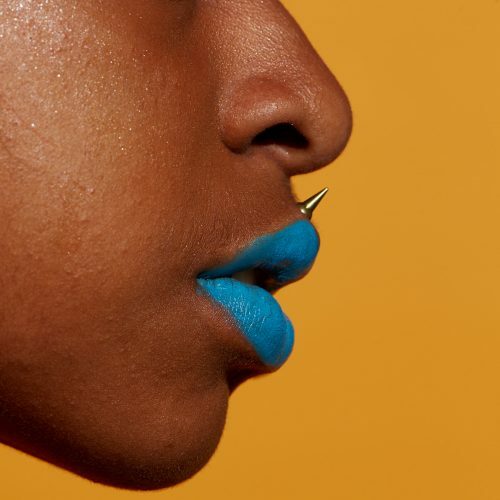 In this article, we’ll go over a few facial piercings that may help you make a decision. Be sure to follow us on Instagram @bodyjewelry_com and Facebook @bodyjewelrystore. Labret piercing usually refers to a single stud beneath the lower lip, but any piercing on the lower lip can be called a labret piercing. 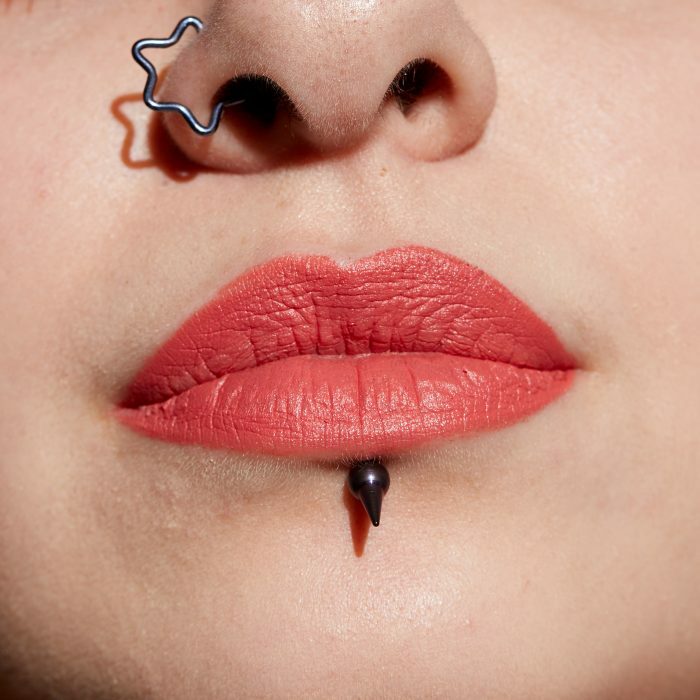 Upper lip piercings are less common, but they also have their own names. A single stud above the upper lip is called a medusa piercing. A single stud on one side or the other can be called a Monroe piercing or a Madonna piercing, after the beauty marks that their namesakes had. A nose piercing is usually just a stud on the left or right of the nose, but there are several other locations that are easy to pierce. Bridge piercings rest just between your eyes, going through the bridge of your nose. Nasallang piercings go into one half of the nose and out the other, usually using barbell-type jewelry. Your septum is that middle bar of skin that fades into your jestrum. 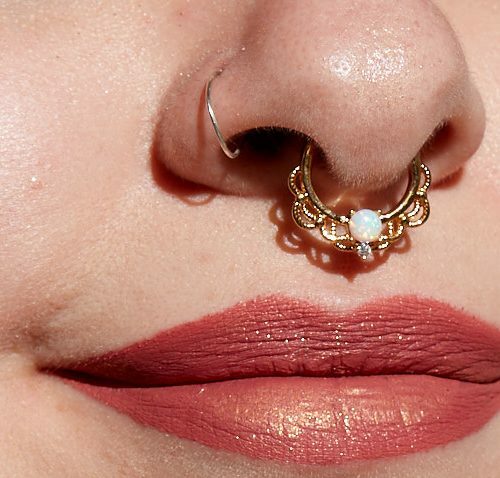 Septum piercings can be horizontal rings or vertical rings that go through the inner part of the nose. 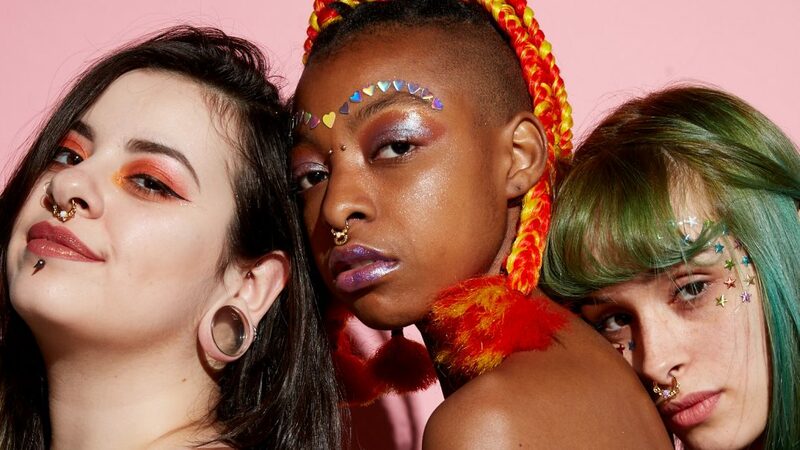 The rest of the different types of face piercings are mostly chin and cheek piercings. 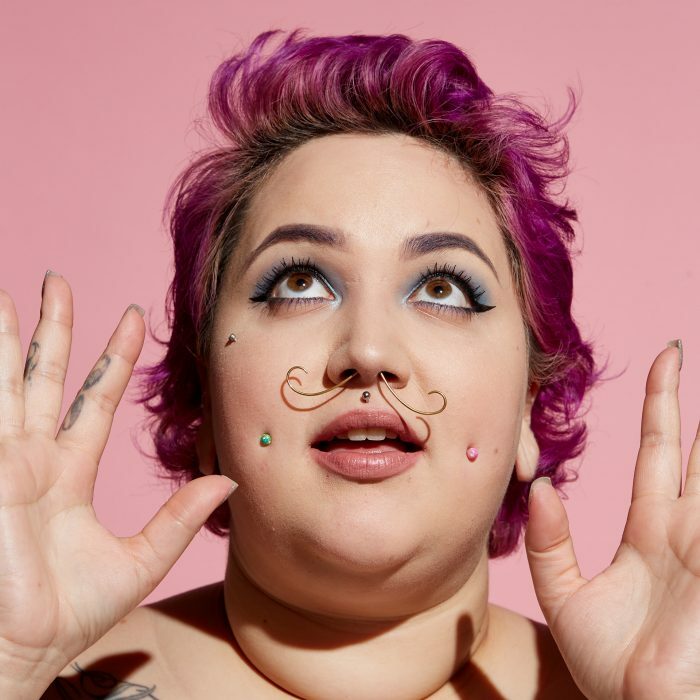 Cheek piercings normally talk about two horizontal piercings slightly above and to the side of each side of the mouth. Well, from the front, at least—from the side the piercings would appear squarely in the center of your cheeks, as one might expect! Dermal face piercings refer to any face piercings that can’t be clearly named. Many dermal face piercings rest just below the typical anti-eyebrow piercings, but not low enough to be called a cheek piercing. Piercings that rest behind the eye in a profile view of the face are also called dermal face piercings. And Teardrop piercings can be anywhere between the anti-eyebrow area and upper cheek area.